means…well, you get the idea. I don’t think he altogether meant to get into her pants. I just feel that flirting comes naturally when Pakistani men set their eyes on anything female and moving. 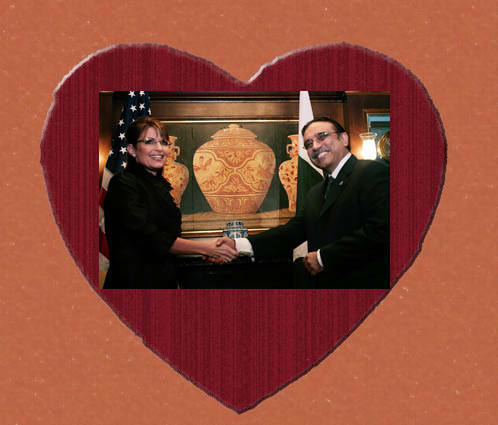 And if it’s gori chamri then you get the kinda smile Zardari has in that picture.